Triangle Restaurant Week is one of the most popular and anticipated Foodie events in the Research Triangle Area. Foodies rejoice because the event is just around the corner, Jan. 21-27. The restaurant line-up has been revealed, featuring nearly 80 participating eateries! 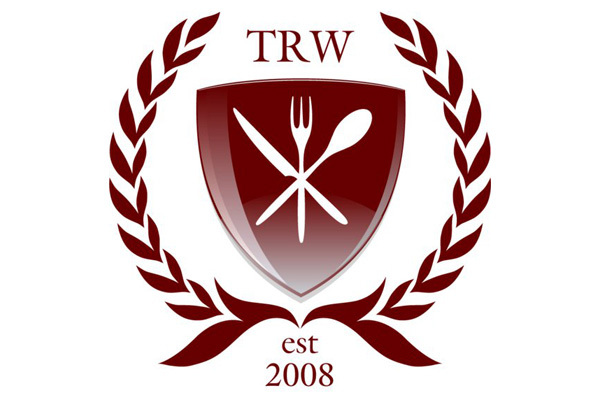 A full list of participating restaurants, locations and menus can be found online at www.trirestaurantweek.com. Reservations are recommended. During the sixth annual event, restaurants will be offering an assortment of local cuisine. Participating restaurants will be offering special $10 prix fix two-course lunch and/or $20 or $30 prix fixe three-course dinner menus. Several new eateries in Raleigh have joined the line-up, including Bolt, Zely and Ritz and Oro. Follow Triangle Restaurant Week Twitter and Facebook pages for updates, promotions and giveaways.